Brian is a musically gifted sax player that treats the saxophone as an extension of him. 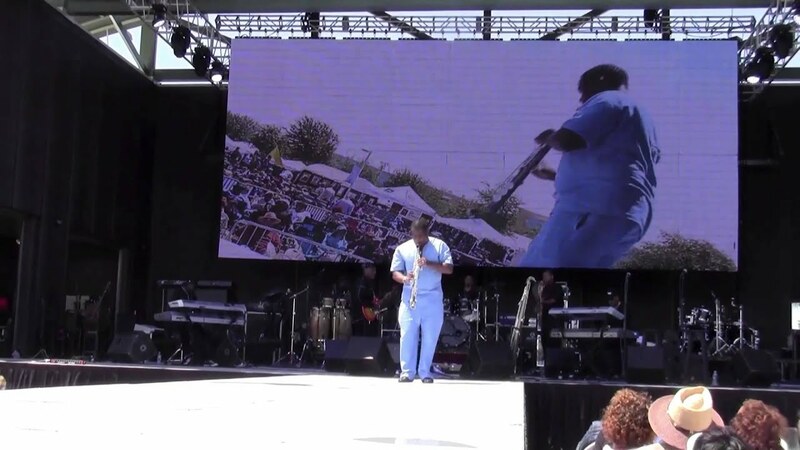 For over 20 years, he has astounded audiences with his showmanship and pure talent with the sax. In 2004, Brian produced his fifth CD entitled "The Journey" and his 5th CD "Eye of the Storm" continues showcasing his magnificent writing, composing and artistry. His latest project is entitled “Underground Volume 3: The Cover Story”, where he covers artists like Bruno Mars and Childish Gambino. 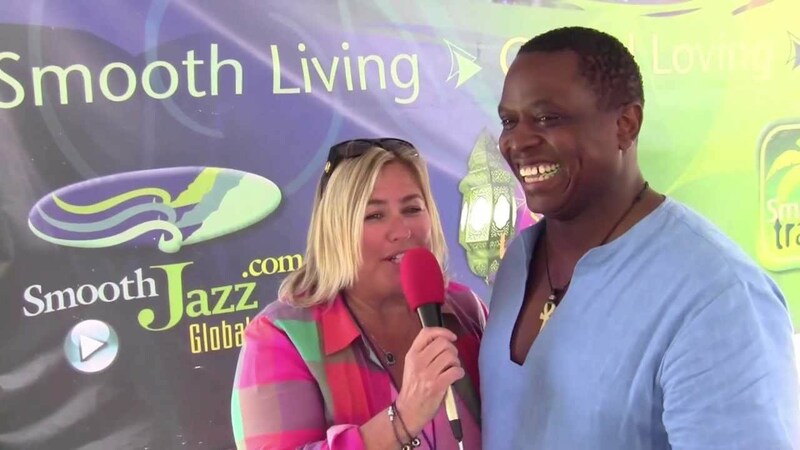 Brian has a strong passion for jazz education for youth and events that spotlight music appreciation. Brian's band consists of extremely talented musicians who perform flawlessly when in concert together! Brian played Total Praise at my great nephew's funeral and turned a very sad occasion into a comforting and inspirational memory. Thank you for your kind words. I am happy that you and your family were comforted in song. My family arranged for our Mother to visit the 21st Amendment Restaurant for her 83rd birthday. Unbeknownst to her, Mother's favorite saxophonist, Brian Lenair was scheduled to perform. Brian and the band did not disappoint. The wonderful female vocalist serenaded the audience and made Mother feel like royalty. Brian's musical tribute was inspired, delightful and a technical marvel. Words cannot express the unforgettable time she experienced and continues to talk about to others. Bravo to Brian & Co.! You're the masters of jazz musicianship and soulful flavor in the DMV. Speechless and still in Awe! What a surprise to walk into my retirement celebration and have Mr. Brian Lenair blowing the Sax serenading "Isn't She Lovely". Oh My Goodness! I lost it. It was so beautiful and I was shocked beyond my wildest dreams. Then Mr. Lenair turned the place out with several of his Inspirational pieces. I tell you the truth, we almost had Church Up In There! He put his heart and soul into every. You could feel his passion in every song he played. We had a time, Lord we had a time! He was truly the highlight of the evening and I will never forget that day. Special thanks to my sister "Dina" for having Mr. Lenair come and play for us. We are already looking forward to and hoping he's available to play for our Church's 10th Anniversary. Thanks Brian for being so talented and awesome and for making my day grand. I'm playing your "Inspirations Vol 1 CD" as I'm writing this review reminiscing that evening all over again. Be Blessed Always! He showed up and showed out. Brian gave us everything. You would have thought he, was performing for a, few hundred people and not just our small intimate gathering. He had everyone on their feet and asking him to perform longer. Awesome is what I would call his performance and will be utilizing him again and again.. Thank you so much Cedric for your review! My husband and I heard him at Olde Towne Inn on Sunday. His performance was right on time. He had everybody nodding their heads and enjoying the show. I would recommend him in a heartbeat! He is truly a force to be reckoned with. A Brian Lenair live show is electrifying. He is a true showman. An audience can expect to be entertained with music that is smooth and soothing one moment, and then funky with you on your feet. Depending on the audience and type of event, the music is tailored to suit the needs of the client. But rest assured, you will not be disappointed in Brian Lenair and his friends! Most of Brian's engagement come from word of mouth or by someone who attended one of his shows. 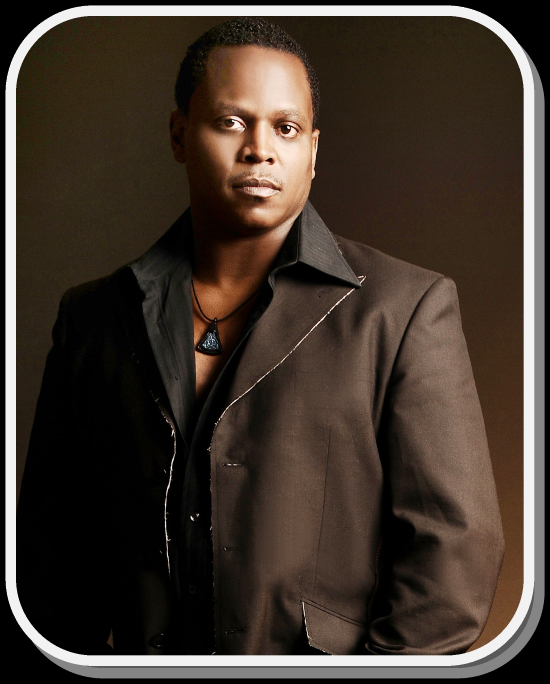 National recording artist, Brian Lenair is a contemporary Jazz musician that can blow with the best of them. He has lent his talents performing with or behind some of the greatest recording artists and musicians of our time including national recording greats like, Will Downing, Maysa, Jean Carne, Billy Paul, Angela Bofill, Christopher Williams, Miki Howard, Glenn Jones, Al Jarreau, Vesta, Tony Terry, Phyllis Hyman, Pieces of a Dream, Miles Jay, Grover Washington, Jr., Peabo Bryson, and George Benson, just to name a few. Based out of the Washington DC metro area and has several weekly gigs around the area. Brian’s love for music began at the age of eight in his hometown of Washington, D.C. 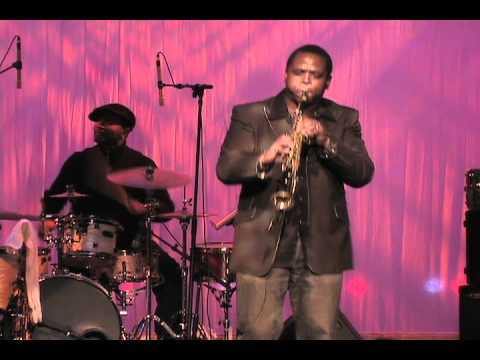 Some of his most profound influences came from his dad, who is also a fellow saxophonist, and his first music instructor, Bruce Tyler, who encouraged his passion for music. In addition, Brian credits the works of jazz greats Grover Washington, Jr. and Stanley Turrentine for their musical inspiration. Brian’s first band was called 41/2 Hours. After four years with the group, he joined Spur of the Moment, a popular Washington, DC based funk band. As the front man of the group, they astounded audiences with their mixture of jazz and R&B sounds for over 15 years. During that time, Spur of the Moment recorded two CDs entitled Spuraddict and Out of the Shadows, which prominently features Brian’s talent as a saxophonist and composer. Despite the growing success of Spur of the Moment, Brian moved forward to pursue a solo career. In 2004, Brian produced his first CD entitled, The Journey. Creating this CD gave Brian the opportunity to showcase his talents as an extraordinary saxophonist, producer, entertainer, and songwriter. The first single, “Gone Ridin” is a mixture of soft melodies and up-tempo grooves. The title track “The Journey”, Brian’s personal favorite, expresses the experience that he and his family endured during his sister’s victorious battle with cancer. Another track is one of his all-time favorites, ‘I Keep Forgettin’ (Every Time You Are Near)”; originally recorded by Michael McDonald. In April 2006, Brian recorded Inspirations, Volume 1. This jazzy compilation embodies a total music experience. It features traditional gospel songs such as “Near the Cross: and “Amazing Grace” as well as popular gospel songs like “Total Praise”, “Stand” and “Center of My Joy”. Brian’s soulful notes and expression are a force to be reckoned with. In 2008, Brian recorded his first Christmas CD entitled A Saxy Christmas. This project includes Christmas favorites like “God Rest Ye Merry Gentlemen”, “This Christmas: “O Come All Ye Faithful” and “Little Town of Bethlehem”. Brian is stepping center stage with his new project, Eye of the Storm. This is the latest in his evolution as a supreme saxophonist, which is currently playing on WHUR in Washington DC. Again, this project exhibits Brian's magnificent talent as a writer, composer, and artist. The CD features a blend of funk, smooth jazz originals, along with new school and old school covers including "Sunshine", "I Remember", "Voyage to Atlantis", and the classic jazz-funk track "Rock Creek Park". Brian truly believes that hidden in the notes, harmonies, and compositions, are the answers and the bridges between what we see and what we seek for our lives. He has been taught that music gives us meaning and purpose. It is one of mankind’s sources of love, truth, imagination, reflection and discovery. It articulates hope and freedom. In the years to come, Brian aspires to unlock the creative genius of our youth and inspire new generations of musicians, songwriters, composers and artists who will one day contribute their God given gifts to the world. FIRST CLASS PROFESSIONAL SOUND AND LIGHT SYSTEMS. PA SYSTEM, MONITORING SYSTEM, LIGHTING SYSTEM AND TECHNICAL SUPPORT TO BE PROVIDED BY VENUE REPRESENTATIVE. ALL EQUIPMENT MUST BE TOP OF THE LINE AND IN EXCELLENT CONDITION. INFERIOR EQUIPMENT OR UNAUTHORIZED SUBSTITUTIONS MAY BE CAUSE FOR ARTIST TO NOT PERFORM. If Purchaser has difficulty supplying any of the equipment listed herein, please call Artist's representative before arranging for a substitute. Permission for substitutes will not be unreasonably withheld. One (1) Apex Ultimate Support Keyboard stands (or equivalent): a two-tier keyboard stand that holds 125 lbs and accommodates an 88 key weighted keyboard. Cold, bottled water, i.e., liter bottles of spring water, clean towels for each musician (prefer black to avoid lint & no bar towels please).